The 'Women in Architecture' exhibition opened at the Architectural Association last week, telling the story of women's presence within both the architectural profession and the AA over the past 100 years. Patty Hopkins is featured, alongside other key architects such as Su Rogers and Zaha Hadid. 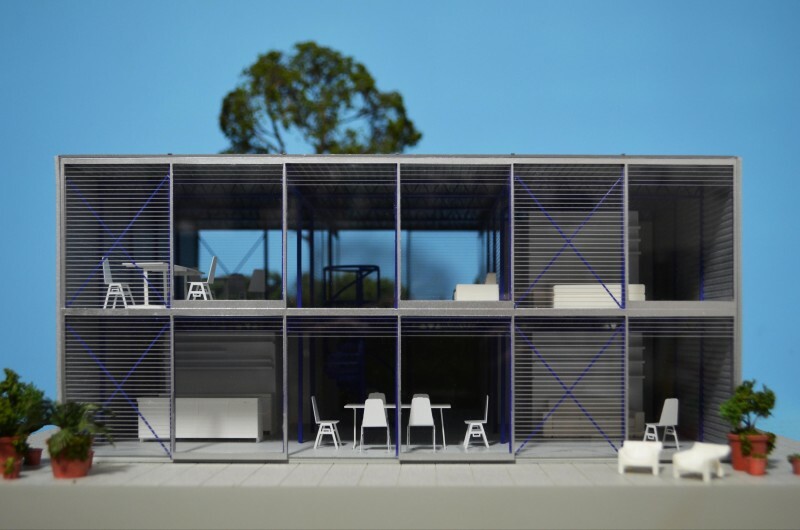 The exhibition showcases photographs, models, drawings and other archival material, and includes a model of Michael and Patty Hopkins' own house in Hampstead, which they designed themselves in 1975. The exhibition is open Monday to Friday 10:00 - 19:00 and Saturday 10:00-17:00, until the 9th December 2017. For further information, please follow this link.